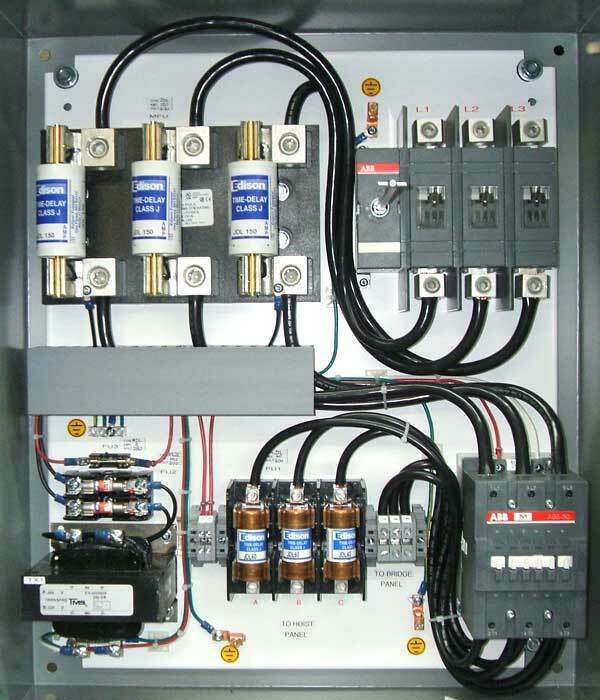 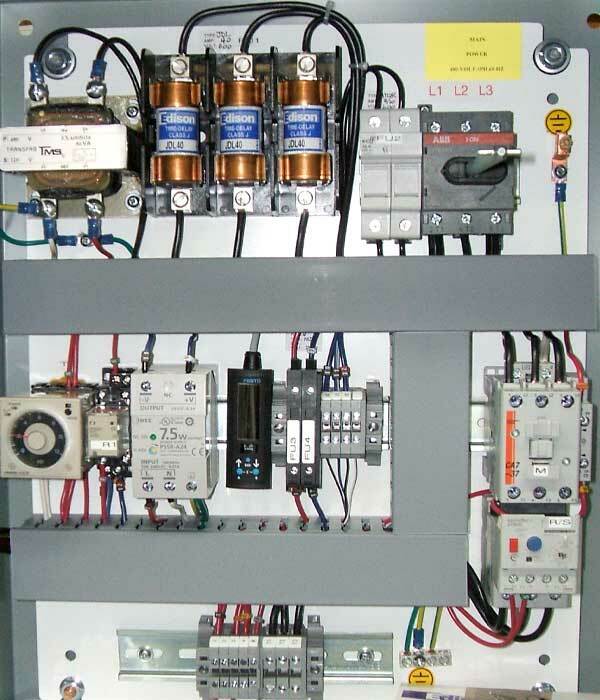 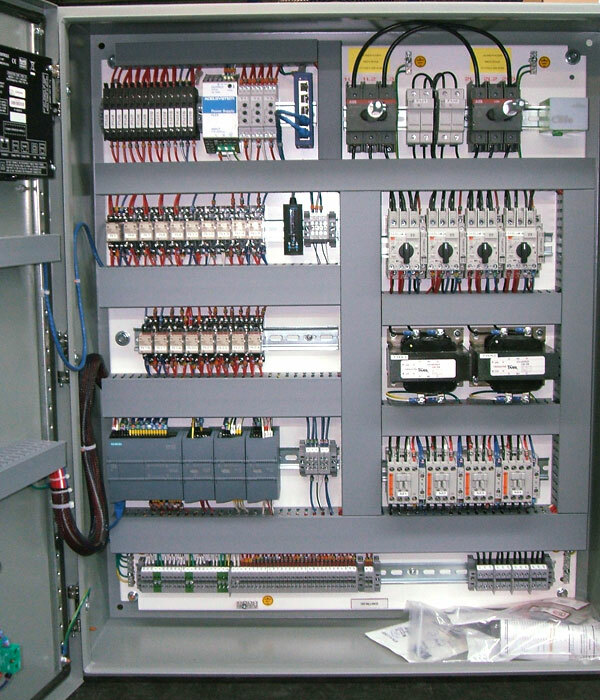 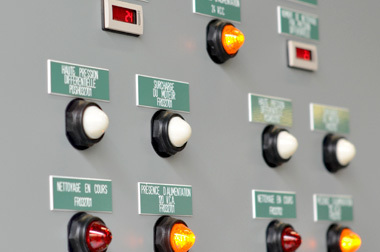 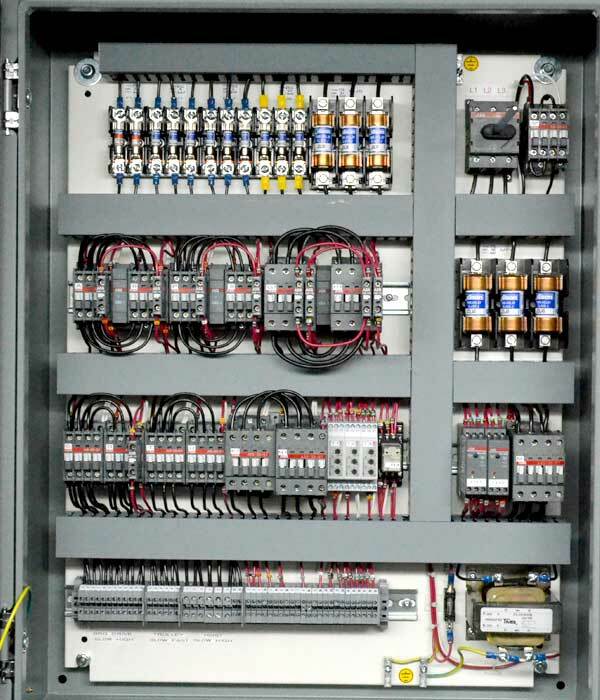 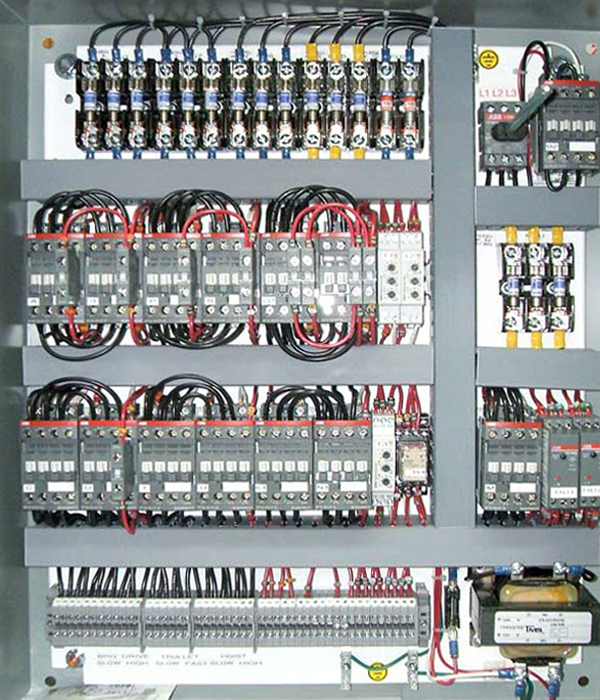 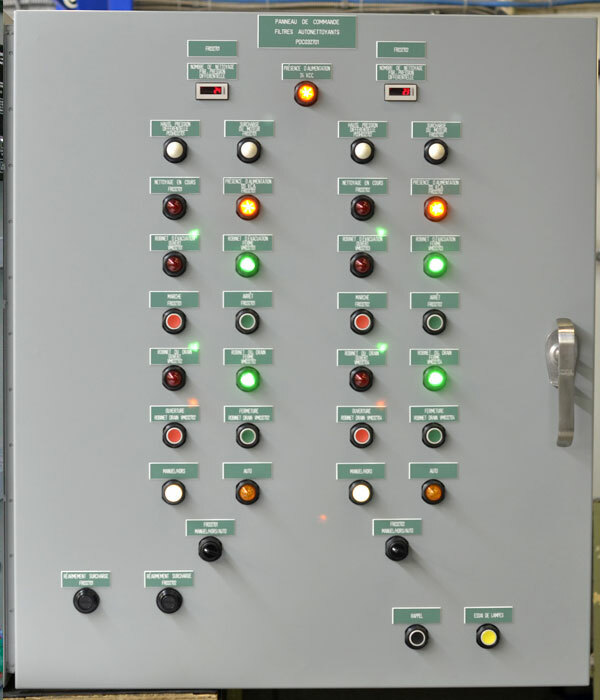 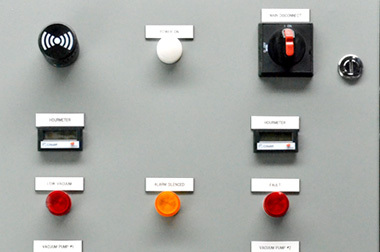 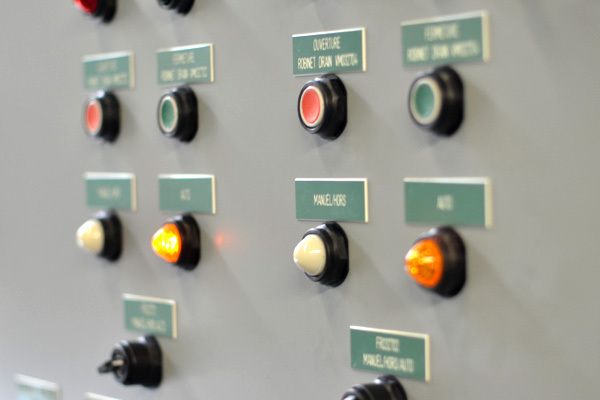 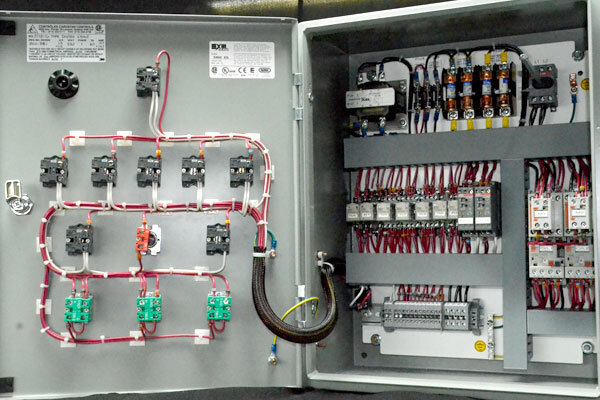 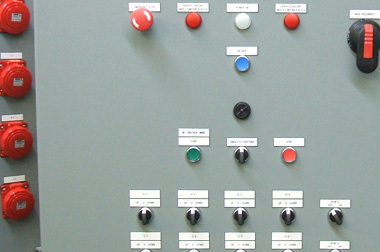 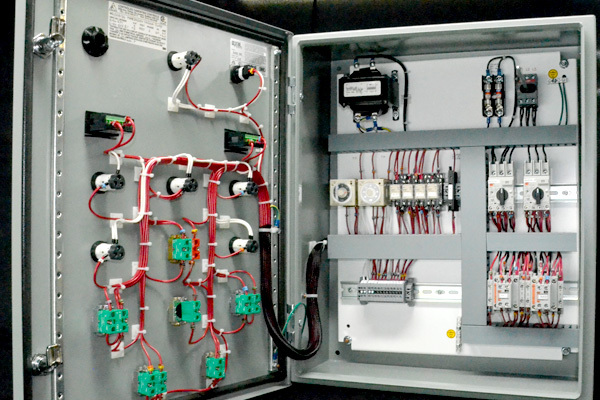 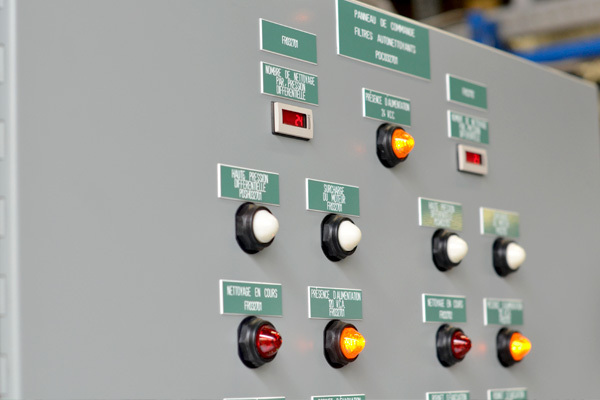 We design control panels including circuit diagrams, PLC programming and operator interfaces based on an extensive database of technical documents, which helps ensure fast and high-quality production. 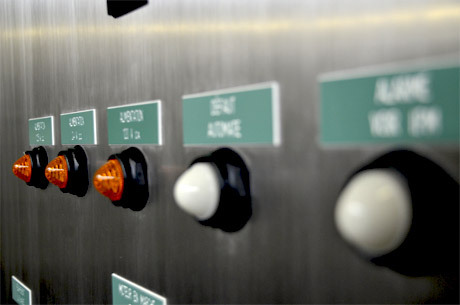 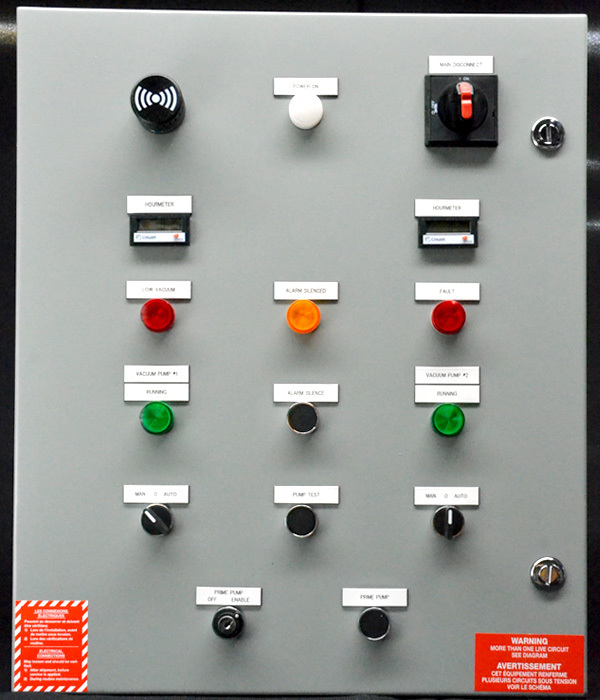 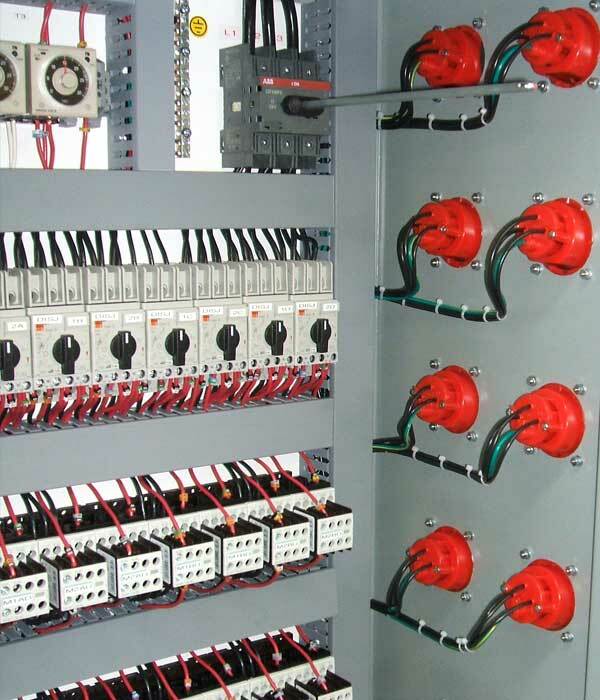 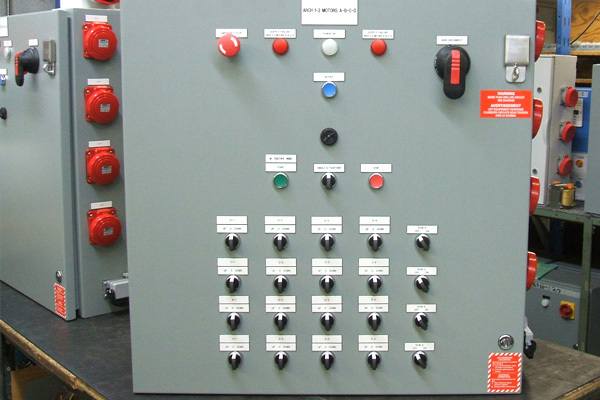 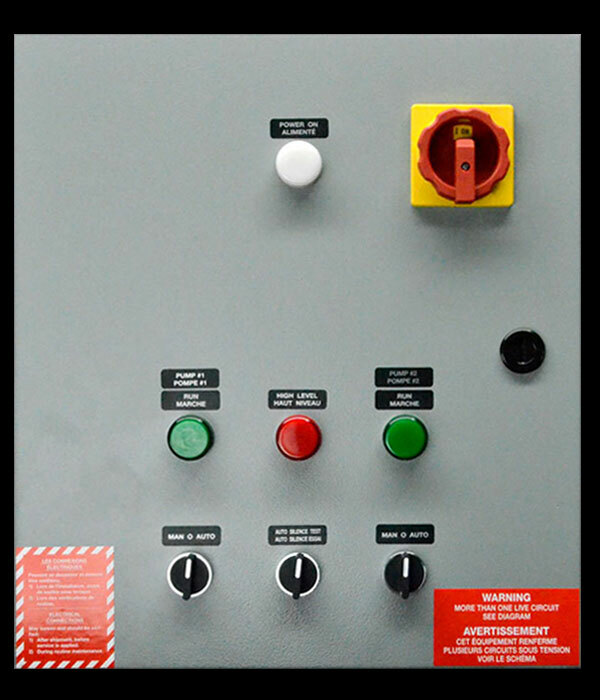 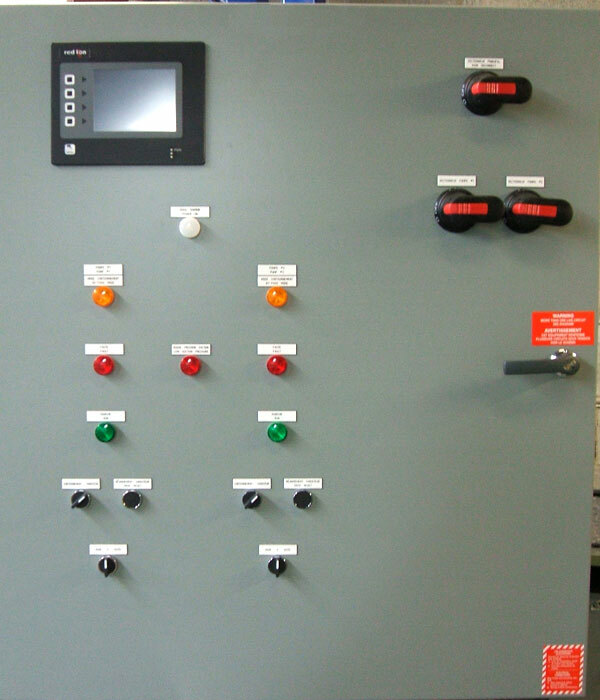 We also produce made-to-measure control panels according to plans and specifications, consistent with industry standards. 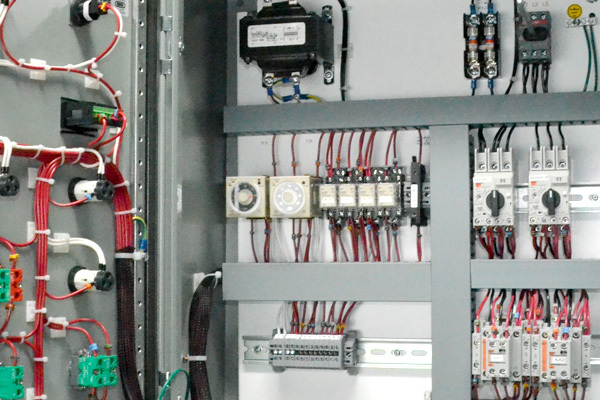 We are always looking for new solutions and cutting-edge technologies to optimize our products and our customers’ systems. 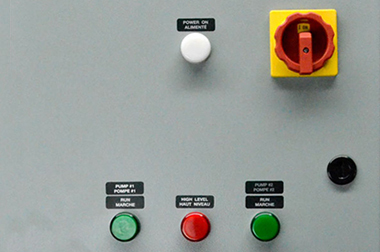 Our goal is to offer the best possible strategy at the best possible price. 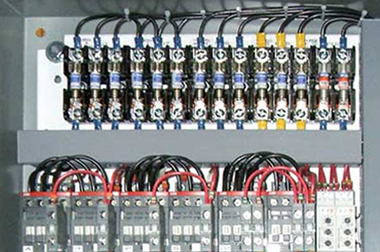 At CAROSTAN, we make exceptional technical support and after-sale service a priority. 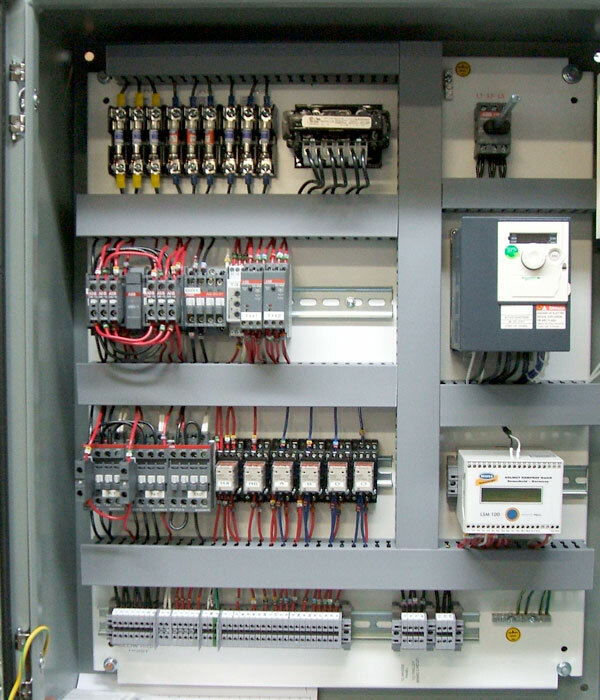 We are there for our customers and our expertise extends well beyond sales. 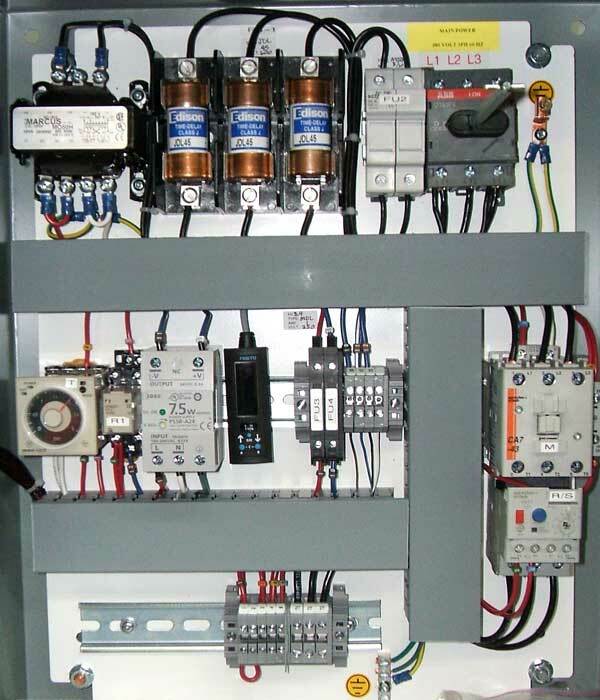 We are easy to reach and are committed to providing fast and high-quality assistance. 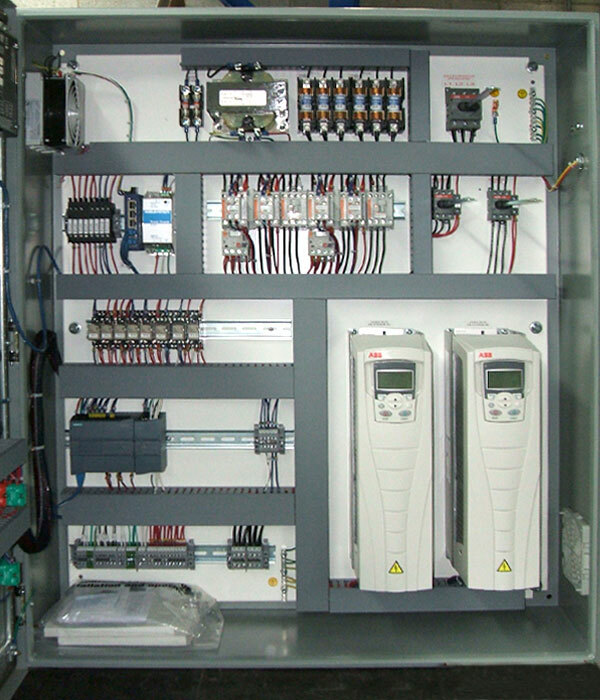 Waste water, irrigation, purification, booster systems, boiler feeds, condensate systems, cooling towers, variable speed controls, etc. 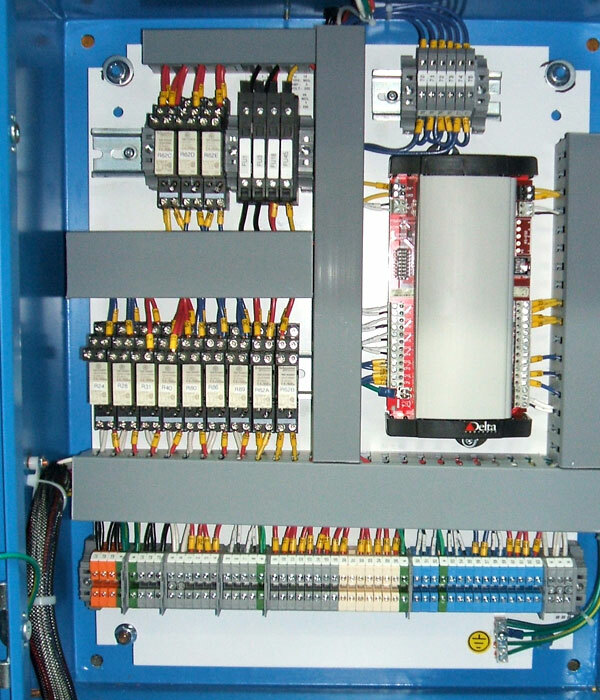 Conveyors, compactors, dust collection systems, fans, hydroelectric plants, regulation systems.